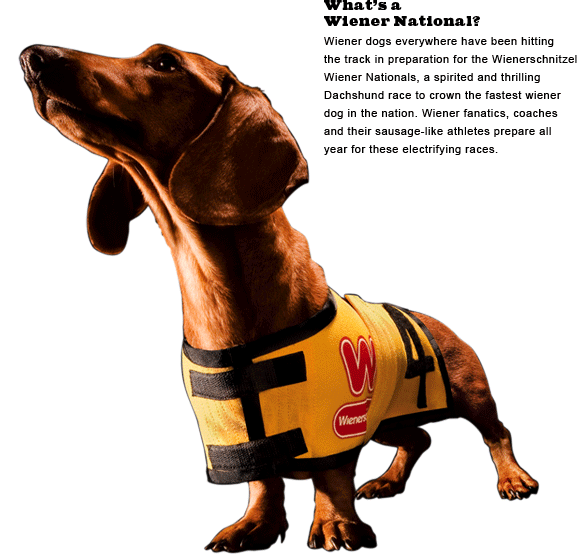 Home » Category archives "Video"
Have you ever been to a Weiner dog race? I have and they are so much fun to see. The last time I was at one there was over 600 Dachshund and they turned into one hug pack. Franzi ate a little girls hotdog too. She bought the litter girl another one. Check out this crazy video of a dachshund sneaking out of his yard. Still my favorite Doxie commercial of all time. I hope you enjoy it too.